"The home of champions" What do you think about when you hear this? I was about to find out, was I took up a last minute opportunity to train and live at 8,000ft. Iten, Kenya. A quick google search tells me it's a runners mecca. 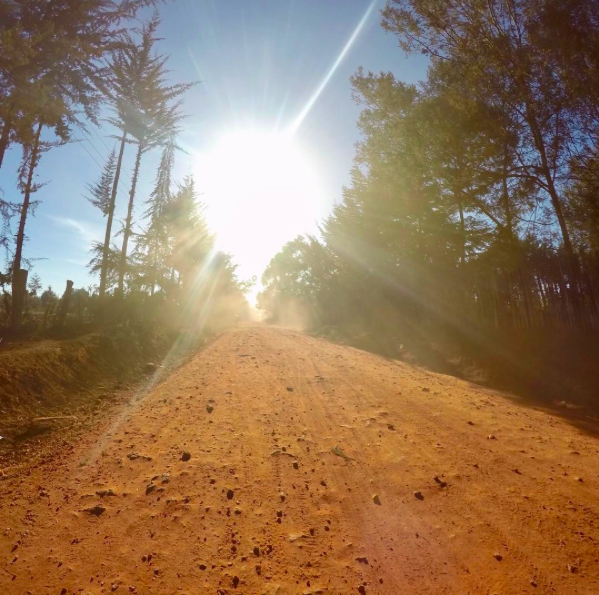 Over the years Iten has discovered, developed and welcomed many of the world's record holders, whether it be a track distance, half marathon or a marathon. Many of the town's athletes are olympians, pros or mere mortals like myself. It's a place where you'll be asked, what's your distance? What's your personal best? Sometimes a little over whelming, as most people who ask have run times you'll see in the top 20 at the London marathon. I took flight from the UK on a journey that door to door would take 24hrs. 3 flights, stopovers and taxis. My final destination being above the famous Rift Valley in western Kenya. Meeting a friend from my local club, Cheltenham & County Harriers, who's making this trip his 3rd to iten, he's already been in the accommodation for two weeks. A small group of one bedroom houses, two double beds, a living room with a kitchen sink, a sofa table and two chairs. Everything was so basic. After such a long journey all I wanted was a bath and my bed! I woke up early and got on my trainers. Easy jog to see what this altitude training was all about. I was a little taken back, and very out of breath at how hard it was! 30minutes of struggling, non stop gasping for air, trying move my legs. 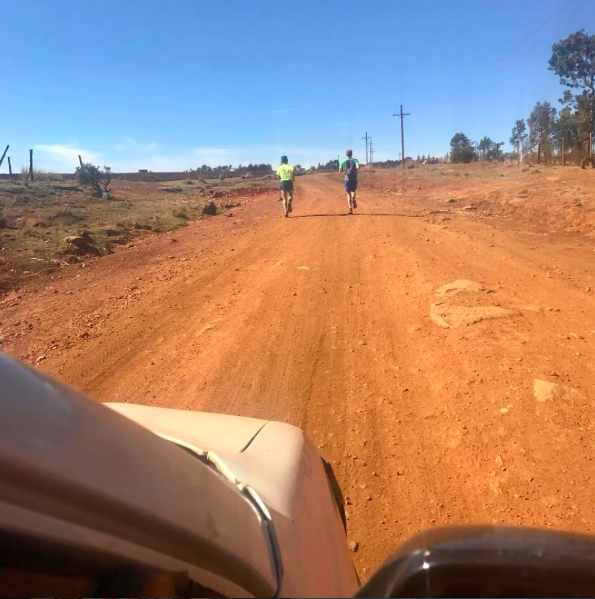 The "roads" are hard packed, rocky clay tracks with endless hills. The biggest challenge is to try and not roll your ankle, every runners worst nightmare. I got back to the accommodation wondering what the tell I was doing here. It felt totally out of my depth. It seemed marathon training at altitude was going to be a lot harder than I first thought! The first week was all about getting used to the basic living and the running. Our food is cooked by a wonderful Kenyan, Sali. She manages to create great meals from cooking off a single hob gas canister. Our diet is heavy on carbs, potatoes, rice, pasta. The large amounts never last long as you're constantly hungry. The Kenyan staple is Ugali, a yellow maize flour that is consumed at all meal times. Most Kenyans believe it's the secret to their success, I was doubtful. It doesn't taste of anything and is very hard! Into my second week now, I've stepped up the training. Working on long runs, double days, track sessions and tempo runs. One of the most incredible scenes was Thursday morning's fartlek session with the Kenyans, one minute on, one off, for 30minutes. Running behind the Kenyans is going to be where I stay for a few weeks. I have 5 weeks remaining, and 7 weeks until Manchester marathon. Time to get serious.